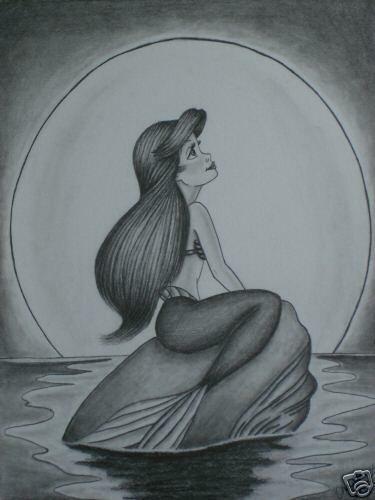 Ariel drawing. My drawing. Wallpaper and background images in the the little mermaid club. This the little mermaid fan art might contain bay kerang, iradians pecten, teluk kerang, pecten irradians, piring, buket, korsase, seikat bunga, buket korsase, and nosegay. Good shading! I love the hair, and the backround. Thank you I'm glad you liked it! !